No time to exercise? 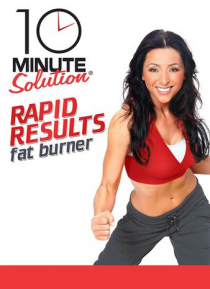 We have the solution for you--the 10 Minute Solution! These are workouts that are just 10 minutes each.